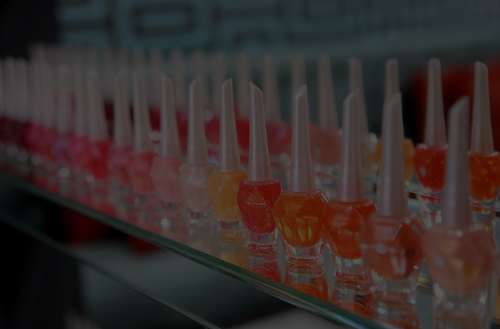 ARE YOU READY TO BEGIN YOUR CAREER IN THE BEAUTY INDUSTRY? 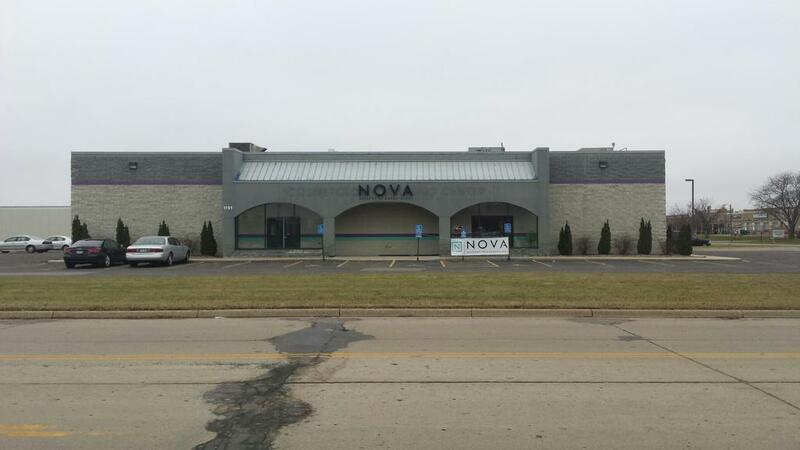 Nova Academy of Cosmetology opened it’s doors in Mankato in December 2015! Nova Academy of Cosmetology has been enriching lives in Minnesota since 2005. Since then, over 600 beauty professionals have graduated and pursued their careers in the beauty industry. Nova is dedicated to student success. Nova is not a corporation; it is a student focused forward thinking school that offers hands on, real life training to it’s students. Nova Academy of Cosmetology offers full beauty and business training, advanced skin care training, mens cutting techniques and next level color education… and that’s just the beginning. At Nova Academy of Cosmetology, our team is our family. We strive to provide a positive and consistent learning environment for all future professionals. We instill trust, integrity and respect into every experience. 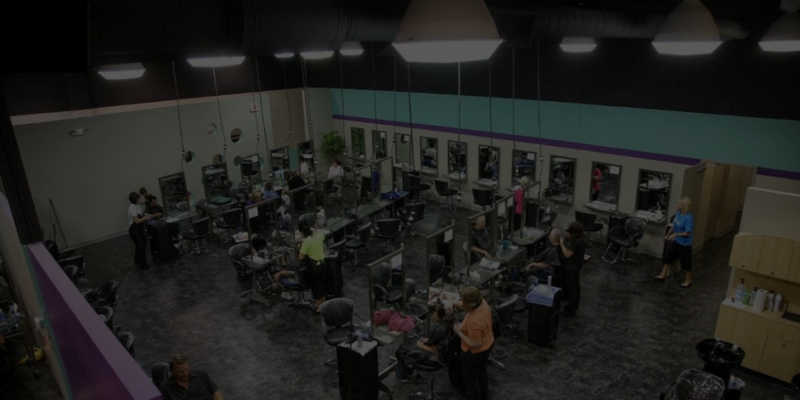 Nova Academy of Cosmetology is an educational facility in Mankato, Minnesota that provides licensing preparation for future beauty professionals. Nova has a completion rate of over 90%. Once you start at Nova; we do everything we can to help you reach your goals!